Aksys Games has uploaded a new episode of The Making of Little Dragons Cafe. 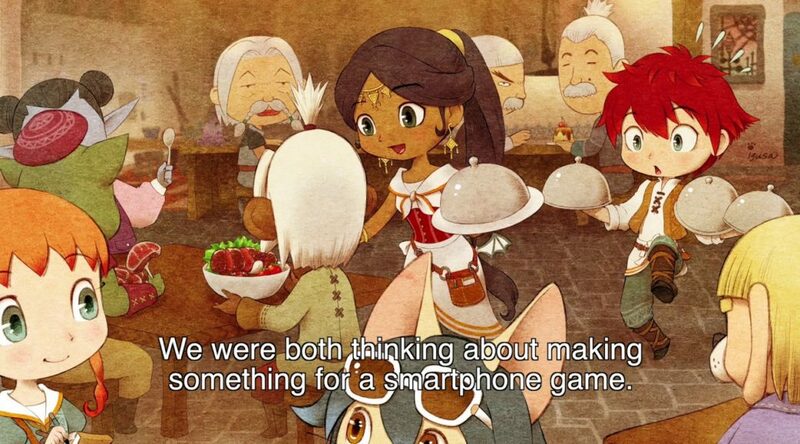 In this episode, the game’s developers reveal that Little Dragons Cafe was originally going to be a smartphone game. Eventually they decided to make the game for Nintendo Switch. Watch the video below. Check out Episode 1 here.